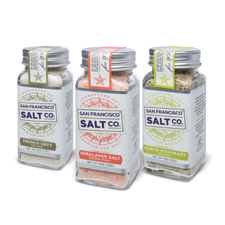 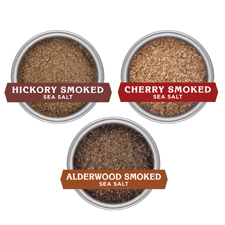 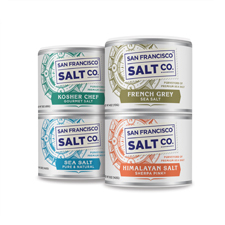 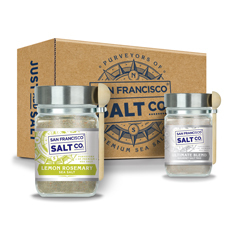 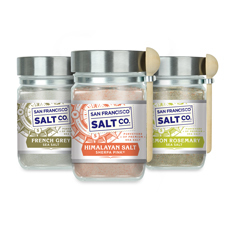 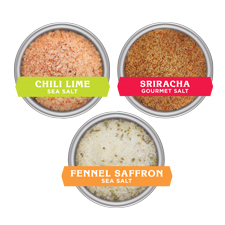 Treat your taste buds to a trip around the world with our gourmet salts and specialty salt blends. 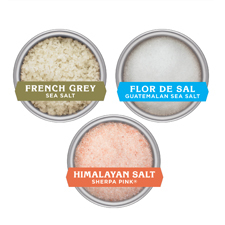 We choose only the finest premium quality salts from our trusted suppliers around the globe based on their taste, texture, and appearance. 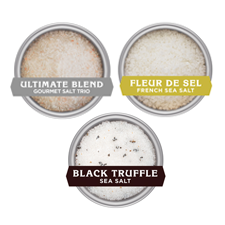 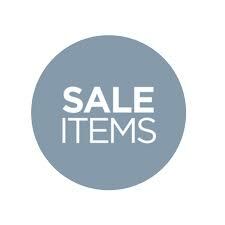 All of our gourmet salts are available in retail, bulk, and wholesale.